250mL bottles the perfect gift! You asked and we delivered! Your favourite Barlovska flavours are now available in convenient 250mL bottles. Head over to the store and grab some! 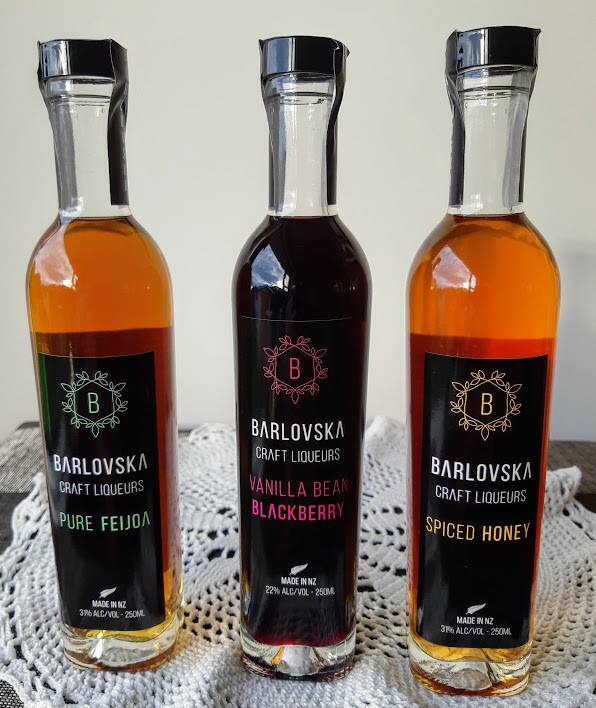 Gold medal at the New Zealand Spirits Awards for Barlovska Vanilla Bean Blackberry!